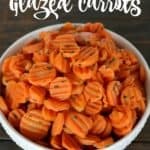 Looking to cut carbs without missing out on your favorite side dishes? We are showing How to Make Cauliflower Rice in this guide. 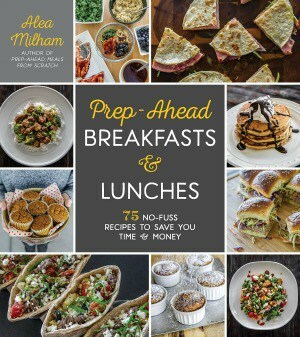 In my cookbook, Prep-Ahead Breakfasts and Lunches, I share several low-carb alternatives to rice and pasta. One of my favorites is to substitute cauliflower for rice. 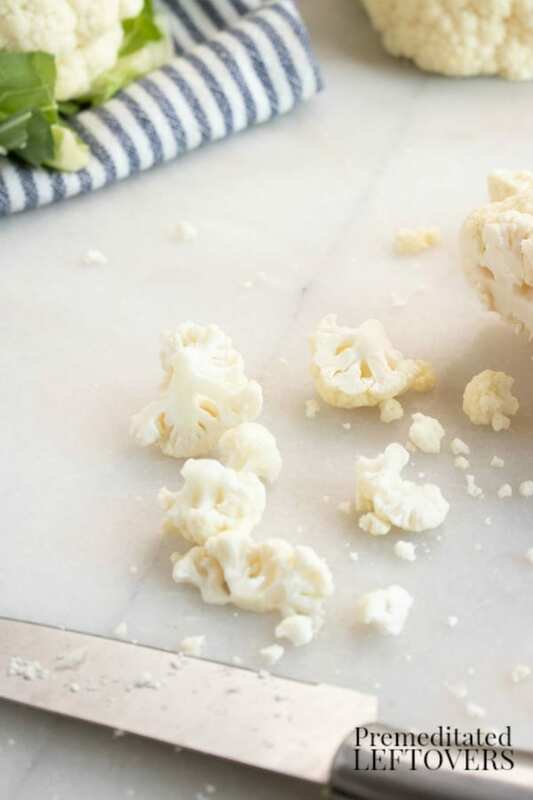 Today, I'm sharing several simple methods for turning a head of cauliflower into cauliflower “rice”, how to cook cauliflower rice, tips for storing it, as well as how to freeze cauliflower rice. Just as rice is very versatile and can be used in many ways as a base for recipes cauliflower rice is also. You can use cauliflower rice with your favorite Chinese dish, stuffed into bell peppers with ground beef, as part of a chicken and “rice” soup recipe, and so much more! 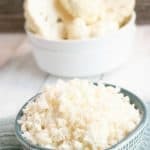 If you are looking to cut carbs, you will discover that cauliflower rice makes a great low-carb rice substitute to use in your favorite recipes. Cauliflower is compliant with the paleo diet, the keto diet, and a diabetic-friendly diet. It is not only lower in carbohydrates, but also much lower in calories than traditional rice. While some people say they do not like the flavor of cauliflower rice, that is usually because they serve it plain. Add your favorite spices to create a savory side dish your whole family will love. 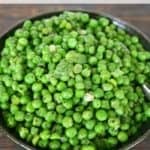 It is mild in flavor and will take on the flavors of the seasoning you use so that it doesn't taste bland. 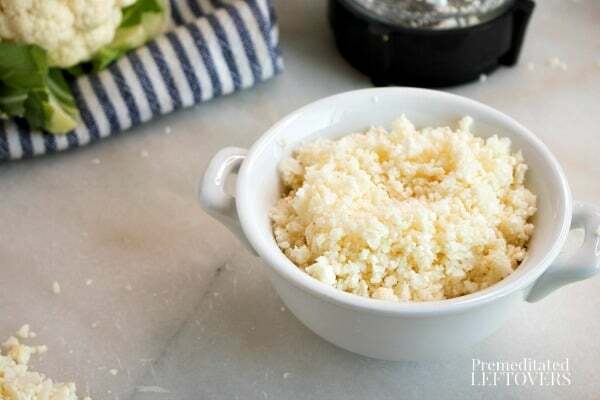 There are 3 easy ways to make cauliflower rice without a food processor. You can simply use a knife and chop it up, you can use a box grater to grate your cauliflower, or you can use a blender to rice the florets. But don't worry, for those of you who want to use your food processor, we have included those instructions as well. 1. Wash and remove leaves. 2. Slice off the florets from the stalk. 3. Chop the florets into small pieces similar to rice. The box grater method takes the longest and is the messiest method of ricing cauliflower, but I really like the size of the rice it creates. 1. Wash and remove the leaves. 2. Cut the head of cauliflower into 4 large pieces. 3. Take a large piece and brush it against the side of the grater that has medium to large holes. 2. Slice off the florets. 3. Place the florets in a blender. Put the lid on the blender and pulse until the cauliflower pieces are the size of grains of rice. Note: try a small amount. If you feel your blender doesn't do a good job of evenly ricing the cauliflower, then place the florets in the blender, keeping them at least one inch below the max fill line. 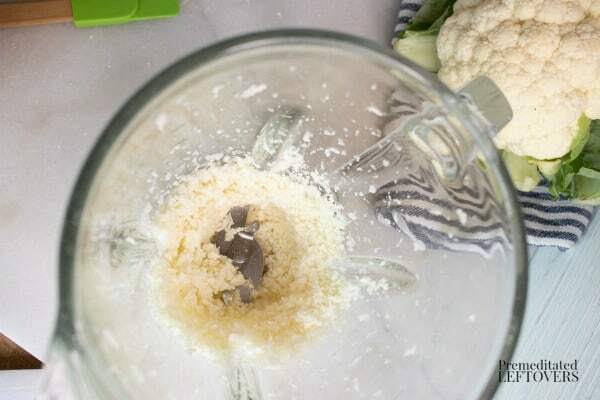 Add water to the blender, covering your cauliflower completely. Do not exceed the max fill line. 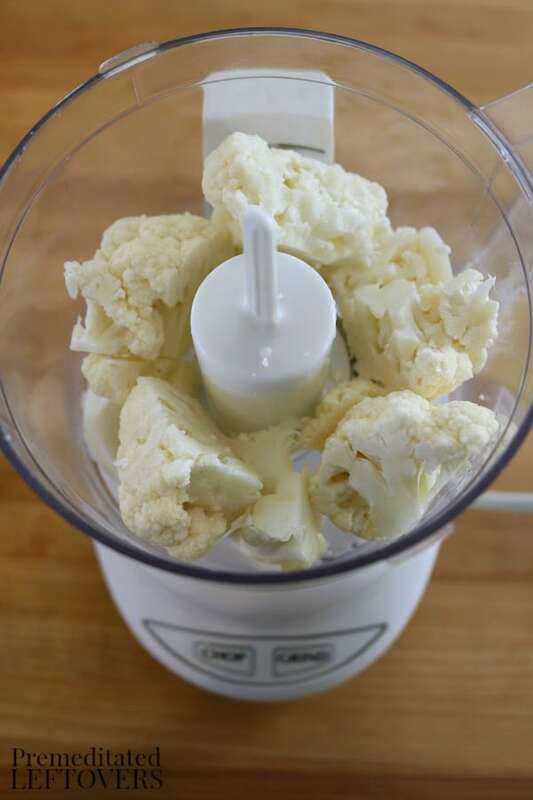 Then pulse the blender repeatedly until you no longer see any large pieces of cauliflower. Pour the rice into a strainer to drain all the water. Pat dry, then use it as called for in a recipe or store. 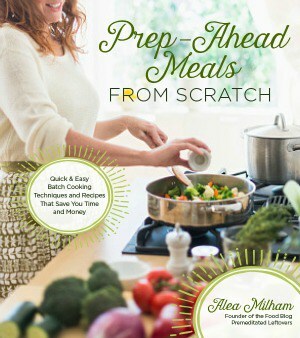 This method is fast if you have a large food processor. 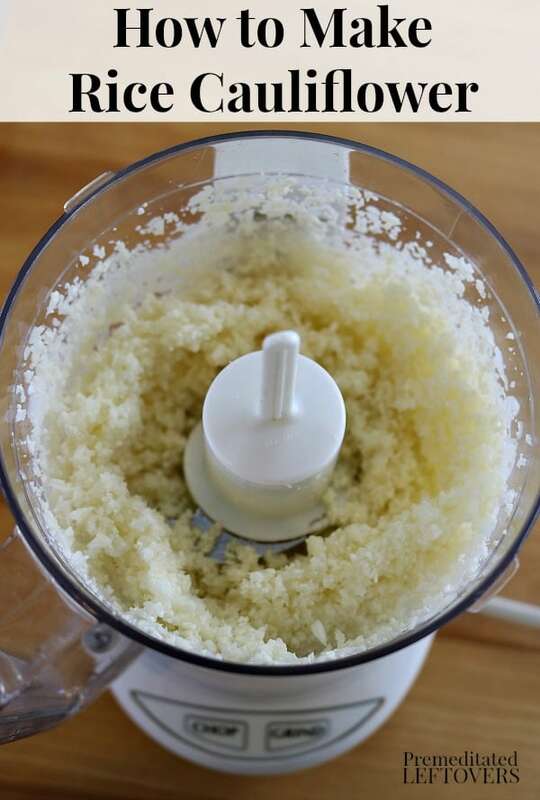 You can still rice the cauliflower in a small food processor, but you will have to do it in 4 or 5 small batches. 3. Place the florets in the bowl of the food processor. 4. Place the lid on the food processor and pulse until the cauliflower is the consistency of grains of rice. 5. Repeat until all of the cauliflower has been riced. How many cups of “rice” does one head of cauliflower make? One head of cauliflower will make 3 – 4 cups of usable rice. This will be reduced after cooking due to loss of liquid in the cooking process. How do I use cauliflower rice in place of rice in recipes? How you use your alternative rice in recipes will depend on the type of recipe. 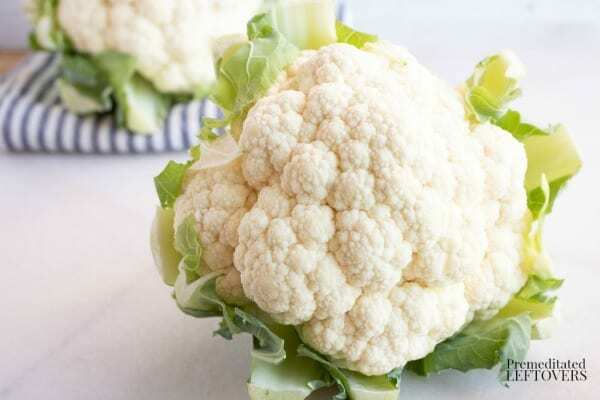 In soups, stews, and chili recipes, you can add the raw cauliflower to the recipe without cooking it first because any liquid released will not greatly alter the recipe. You will want to cook the cauliflower before using it in a casserole, so you can cook off or drain any liquid released by the cauliflower before adding it to the casserole. 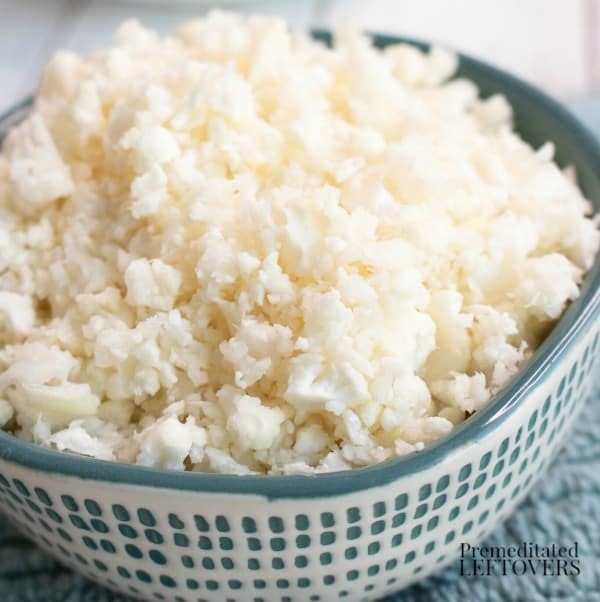 Because raw rice greatly expands and cauliflower rice shrinks, you will have to make some major changes when recreating a rice side dish/ First, you will measure the amount of cauliflower equal to the amount of rice the recipe would produce when complete. Then add 1/2 cup of cauliflower to that amount to make up for shrinkage. Then, remove all of the liquids from the recipe except 1 – 4 tablespoons that are used for flavoring. Add the same amount of spices called for in the original rice recipe. You will be able to cook the cauliflower rice in approximately 5 minutes instead of 20 plus for the rice recipe. If you are not going to use the cauliflower immediately after ricing it, place it in a sealable bag and remove the excess air. 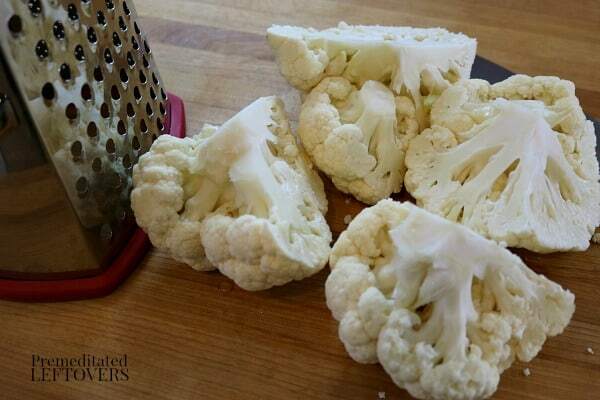 You can store the raw cauliflower in the refrigerator for up to 3 days. When freezing cauliflower rice, I usually like to place 3 – 4 cups of cauliflower rice in each bag as this is a good amount to use as a side dish for my family of 5. Before freezing, look at your recipes and look for how much they call for to determine how many cups to put in each bag. 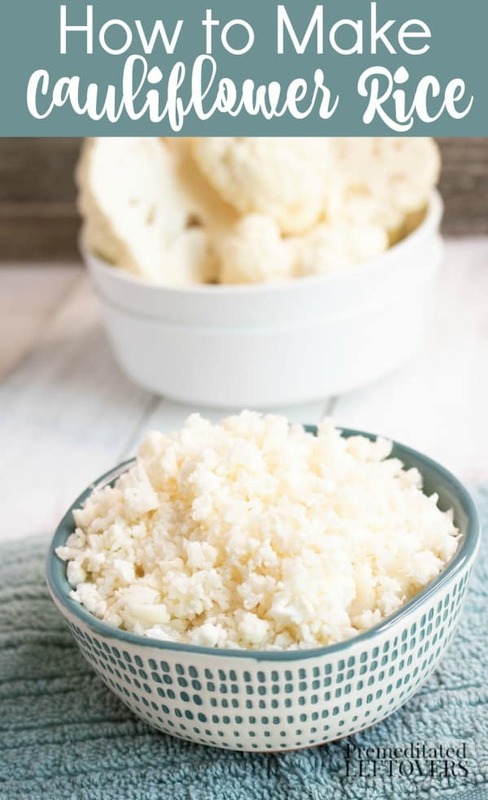 To freeze raw cauliflower rice, place your rice cauliflower in usable quantities in a sealable freezer bag and remove the excess air. After you have pressed out the excess air and sealed the bag, lay it flat in the freezer. Once frozen you can stack several bags or place the bags up in an upright position to save room. You can store the cauliflower rice in the freezer for up to 3 months. There are several ways to thaw frozen cauliflower rice. Thaw frozen cauliflower rice in the refrigerator overnight. To quickly thaw the cauliflower, submerge the bag in a pan of cold water. If you are using the cauliflower rice in a soup, you can skip the thawing and add the frozen rice directly to the soup. It will thaw as it cooks. You can swap the spices for your favorite seasonings. If you are going to be using the cooked cauliflower rice in a casserole, you can leave the spices out. 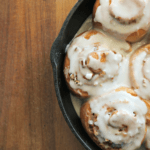 You will find a printable recipe at the bottom of this article. Warm the oil in a large skillet over medium-high heat. Add the cauliflower rice, garlic powder, onion powder, seasoned salt, and pepper. Stir to coat the cauliflower rice with the spices. Cook the cauliflower rice over medium-high heat, stirring occasionally, until the cauliflower rice is tender, approximately 5 minutes. 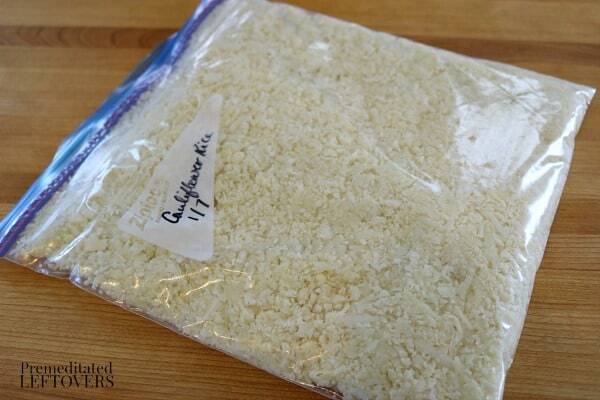 Store your leftover cooked cauliflower rice in an airtight container or sealable freezer bags. 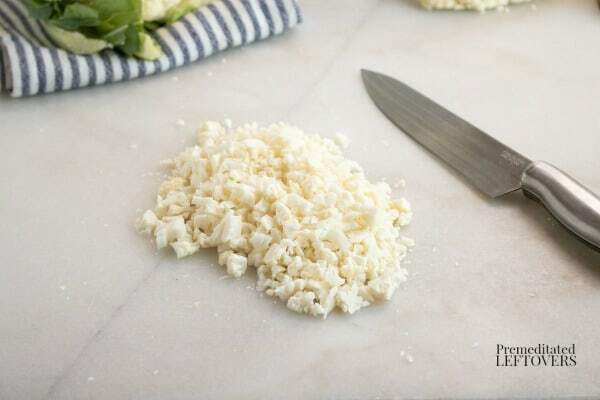 Cooked cauliflower rice will keep in the refrigerator for up to 5 days and in the freezer for up to 6 months. I usually store my cooked cauliflower rice in 3 cup quantities, so I have the right amount for my family for an easy side-dish. Thaw frozen cauliflower rice in the refrigerator overnight. If you have stored your cauliflower rice in a microwave-safe container, you can also thaw it in the microwave. You can quickly reheat cauliflower by placing it in a skillet and cooking it over medium-high heat for 3 – 5 minutes. To reheat your cauliflower rice in the microwave, place it in a microwave-safe dish and cook on high for 30 – 45 seconds. Use this recipe to easily make cauliflower rice and use it with your meals as a low-carb substitute for rice. 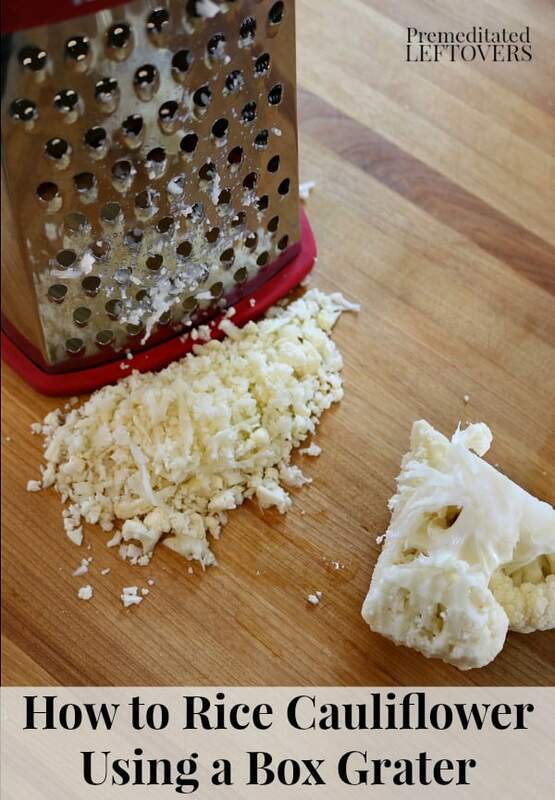 Rice the cauliflower using a knife, grater, blender, or food processor. For ways to use cauliflower rice in rice bowls and soups check out Prep-Ahead Breakfasts and Lunches.